The conference themes for 2018 were innovation, entrepreneurship and growth. 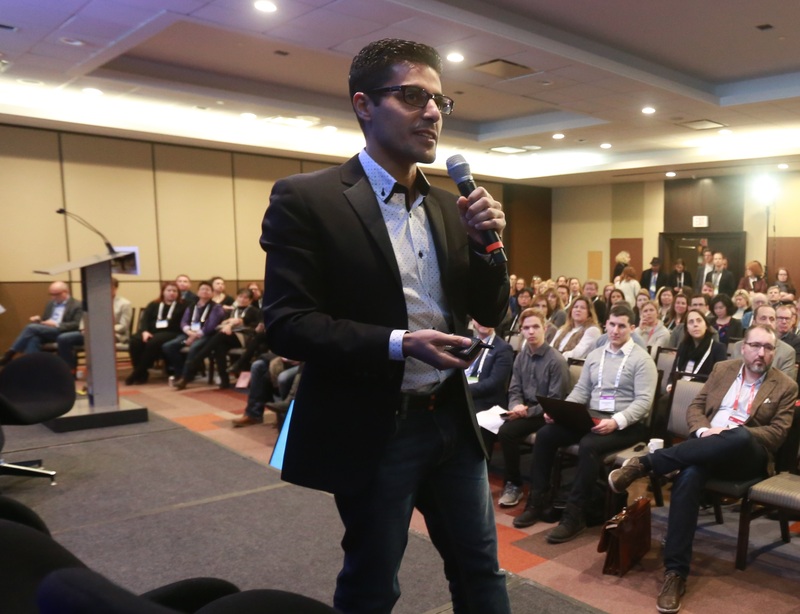 Parrot Analytics contributed to various workshops and panels to help Canadian producers explore how data and its use is evolving across linear and digital platforms. We also helped them answer questions concerning what types of data are to be regarded as valid and why and how a variety of data points can inform different parts of the media and entertainment value chain. As a unique unique voice in this space, we have enjoyed contributing to Prime Time by offering a new approach to discerning per-title value as well as involving Canadian producers in in-depth discussions across a number of broader trends. How the the dominance of traditional data is being challenged by "new data" and by the direct relationships between creators and their audiences. Unlike traditional data, how the new data are available to all players. How Canadian producers and their partners can access and distill this new data, and how it can become a constructive part of their development, pitching and production processes. You will also discover the top 10 SVOD titles in Canada and how the top 3 television sub genres have changed in Canada. The top 5 overseas markets that have been most successful at importing content to Canada (U.S. excluded). Differences in demand for popular TV series between Canadian and U.S. audiences. A "deep dive" into the performance of dark suspenseful series in Canada. Understanding sentiment mood and other content elements. To which markets content from Canada travels best to.